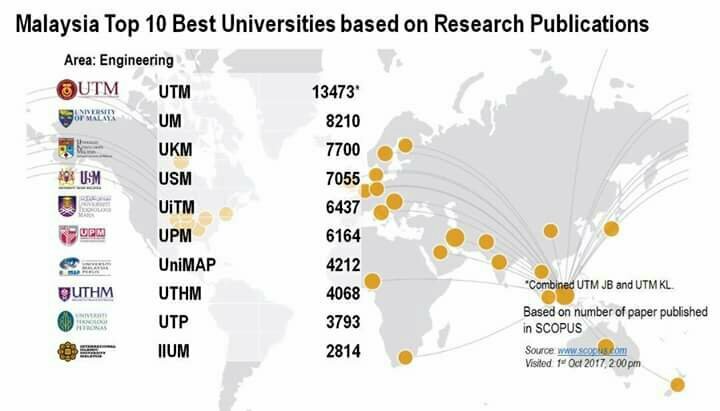 Congratulation UTM. Another reason why student should study here. Come, join us now ! !